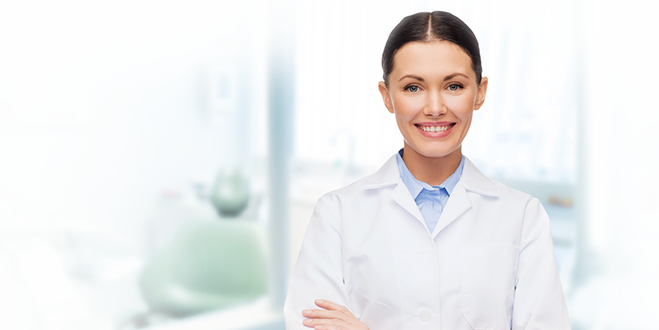 Dental work may sometimes involve the necessity for surgical treatment. At the Unimedex Clinic we use platelet-rich fibrin (PRF), made from the patient’s own blood. It accelerates the healing process and minimises complications. 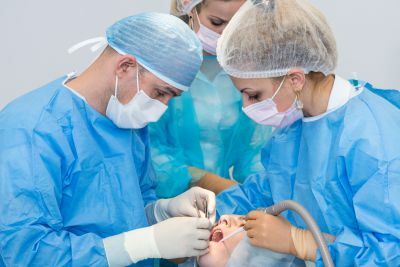 The use of PRF shortens the time between tooth removal and implant insertion.